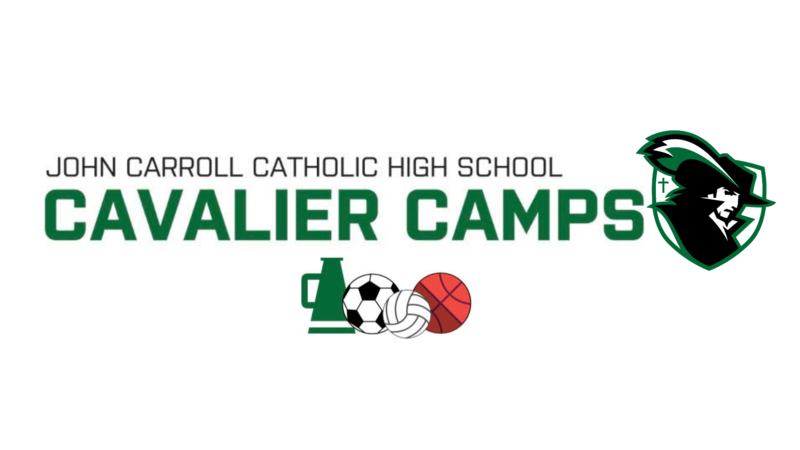 John Carroll Catholic High School is a Catholic school that calls its students, faculty, and parents into an active partnership for learning. 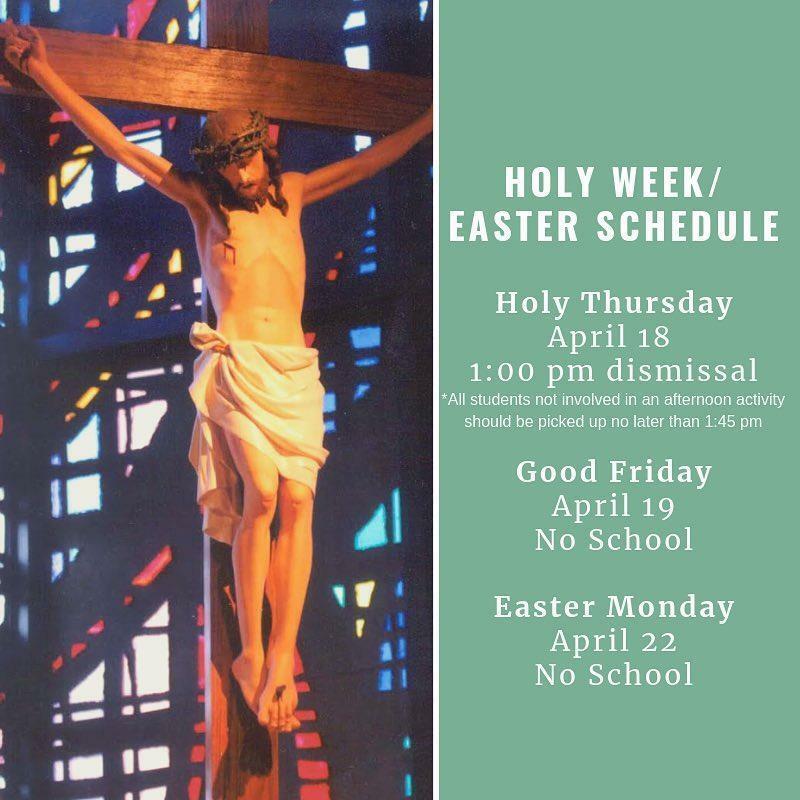 We value the development of the whole person through spiritual growth, academics, the arts, athletics, and discipline in the context of a Christ-centered environment. Together, we strive to deepen our sense of conviction that our faith in God can bring about a just world. 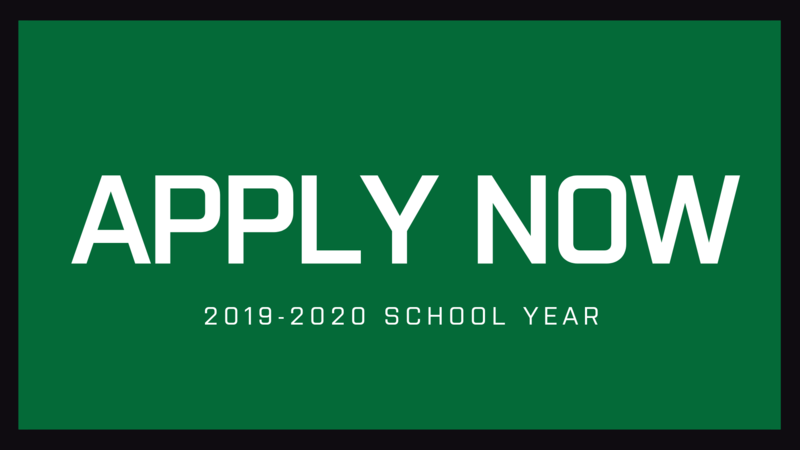 Admissions for the 2019-2020 school year is now open! The High School Placement Test for all incoming freshman will be held on Saturday, January 26, 2019. A completed application automatically registers your student for the test.